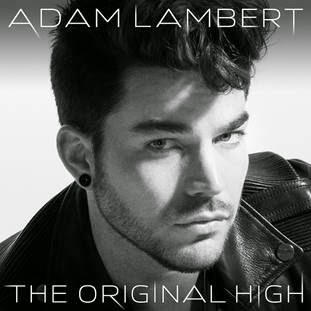 Recorded in Stockholm, Sweden and Los Angeles, California with Max Martin and Shellback as executive producers (Katy Perry, Maroon 5, Pink, blah, blah, blah), The Original High displays a fresh new sound for Lambert, and includes collaborations with Tove Lo and Brian May from Queen. Adam is set to make a number of television appearances in support of The Original High starting with the Ellen DeGeneres Show on April 30. Beginning today, fans who pre-order a copy of the album at iTunes, will instantly receive a download of Ghost Town the lead single of the album. The catchy deep beat track is hypnotic with it rhythm chorus mixed with a delicate verses which certainly create a new direction for the single. The pre-order has seen The Original High reach #7 on the Australian iTunes chart ahead of the official release. The album’s first single, Ghost Town, is available digitally today on iTunes, where you can grab your copy of the album..!